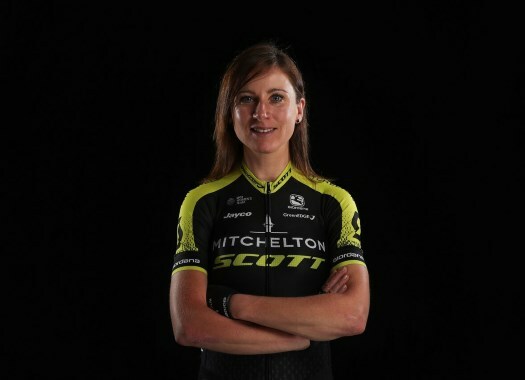 Annemiek van Vleuten suffered a crash during the road race of the World Championships and finished in the seventh position despite having a knee fracture. The rider said via Twitter that she suffered an "eminence fracture". This injury is also known as a fracture in the tibial spine, which is the tibial attachment of the anterior cruciate ligament, and it will take some weeks to heal. Van Vleuten was frustrated and in pain just after finishing the race. "I was really in pain, but soon I got up again and I was also able to contribute to the gold of Anna van der Breggen," she said to Dutch broadcaster NOS. "I'm obviously disappointed for myself, but I'm happy for Anna, we were all outstanding. "After the fall I saw my knee strange and I knew that I was not at 100 per cent anymore. At first, I thought 'this is the end of the World Championships', but I got back on my bike and actually it didn't get any worse. Now I'm worried about my knee but above all is the disappointment of missing out on the world title what hurts."